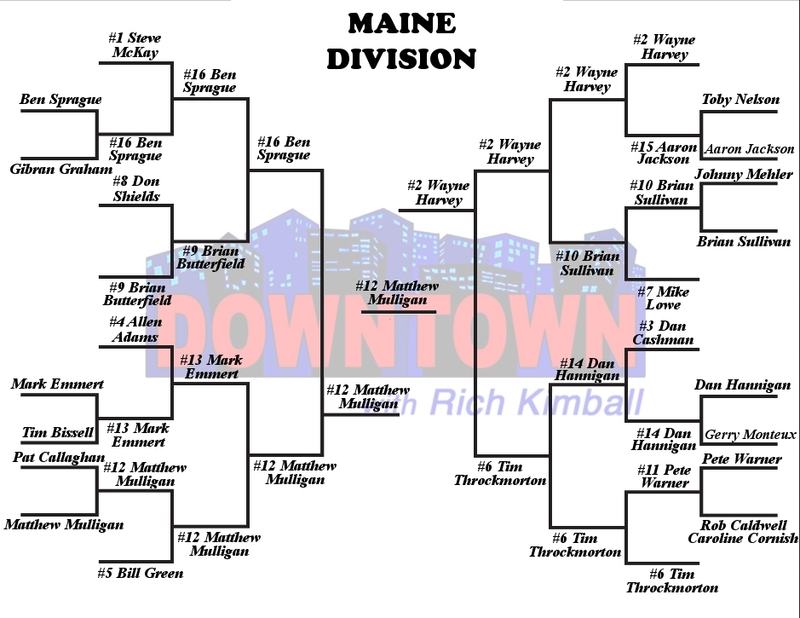 It’s time once again for Downtown Madness! 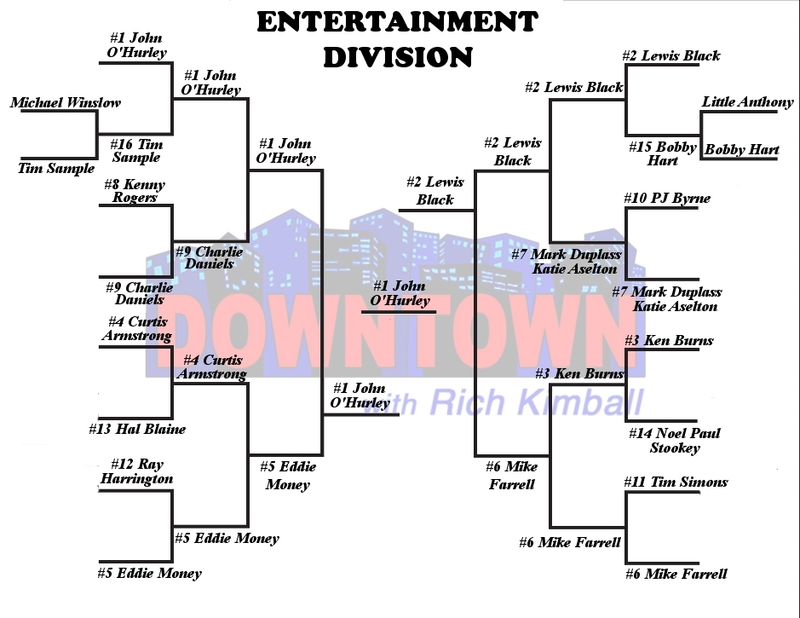 Your chance to crown your favorite guest on Downtown and make your voice heard. 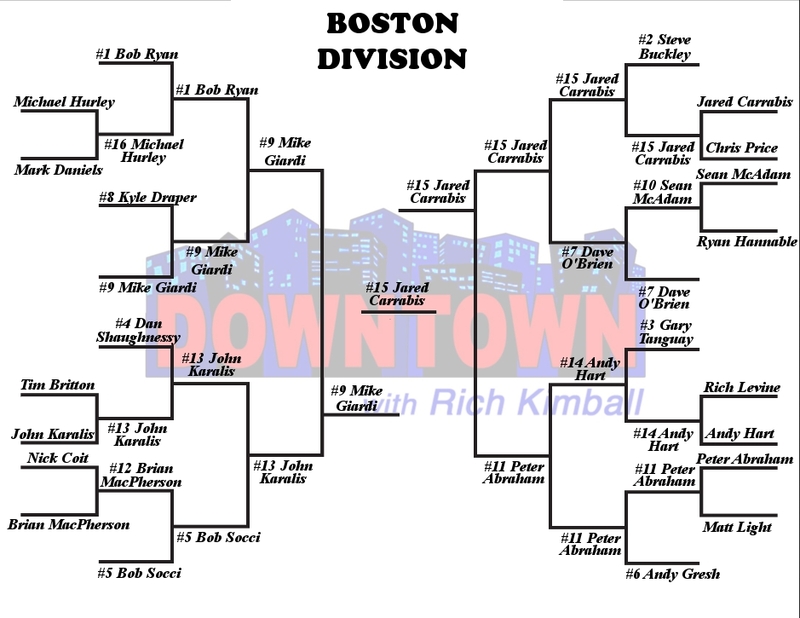 The Championship Round is open for voting and will run from now until Tuesday at 2 p.m.! Here are our results so far in the voting. All totals are show as the percentage of the vote. The final vote is live and you can vote as many times as you would like. 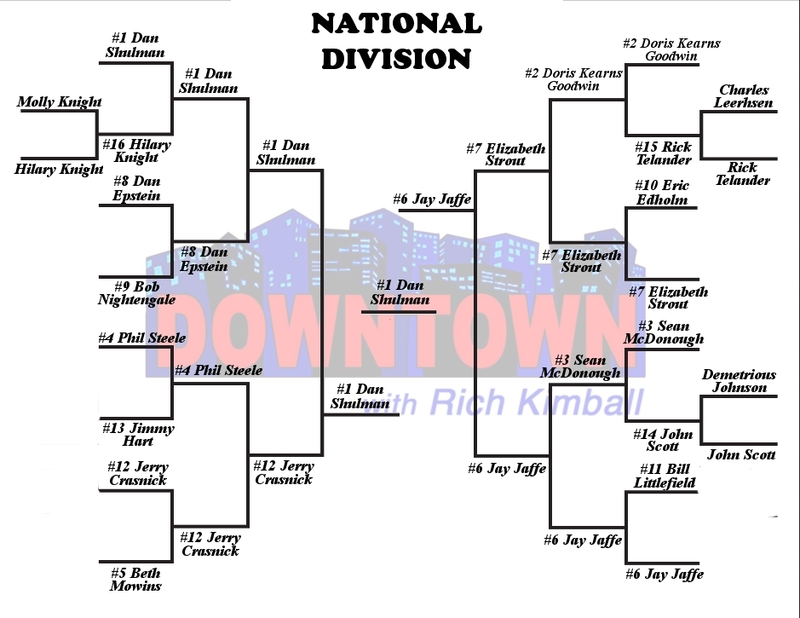 The announcement of the 2016 Downtown Madness Champion will be made on Downtown this Tuesday afternoon!